The site is located off Flatts Lane in Calverton. Calverton is situated about 7 miles north-east of Nottingham. 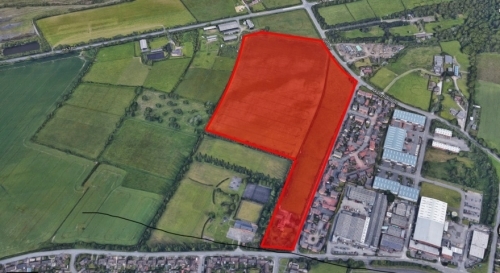 The 18 acre site is green field and in agricultural use. 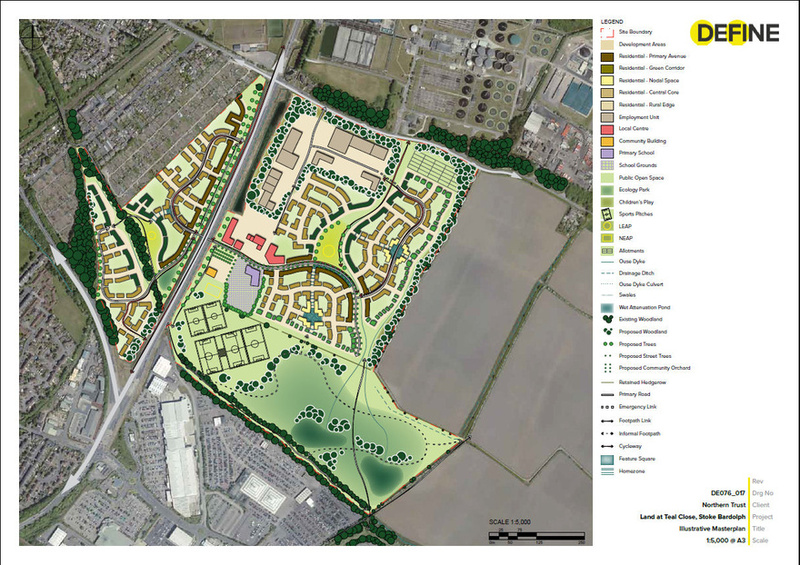 In addition Northern Trust is promoting a further 6 acres on behalf of the adjoining land owner. 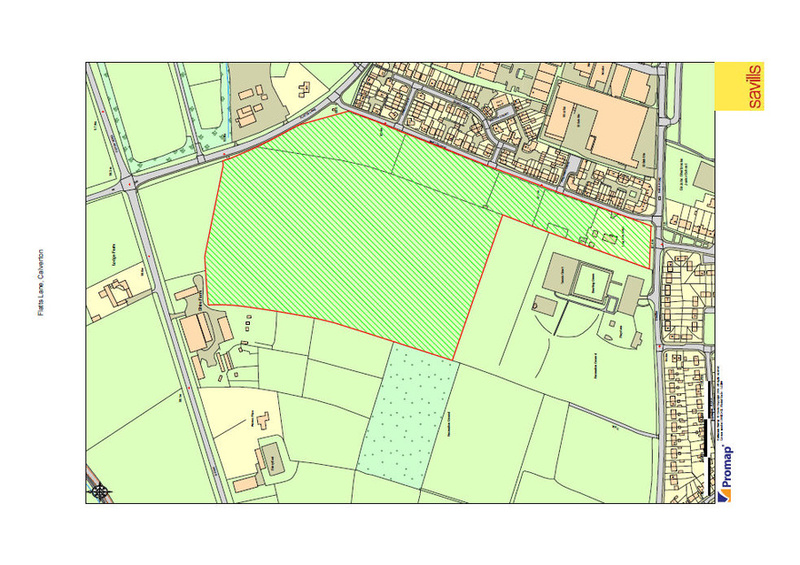 Sucessful promotion has resulted in the 6 acre fronting Flatts Lane being removed from the Green Belt and allocated for resident development. 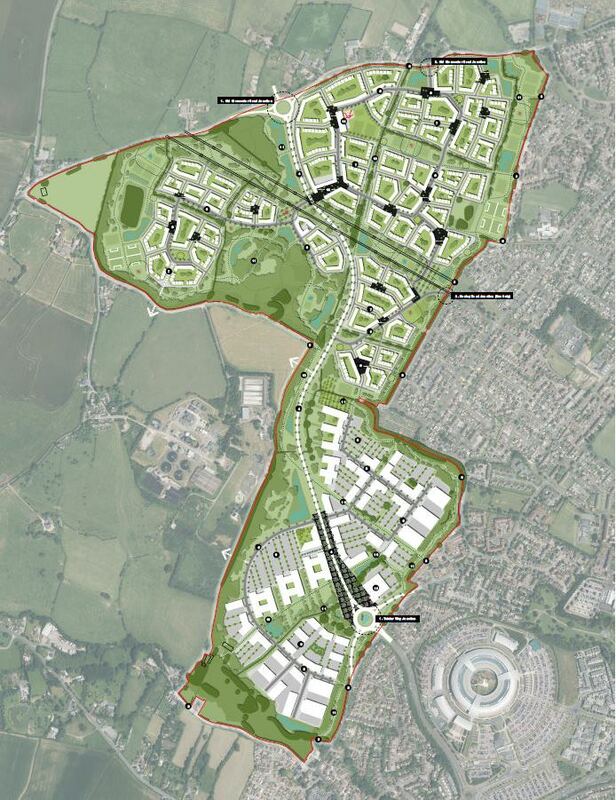 The 18 acres is safeguarded for future development as part of a wider strategic expansion of Calverton. 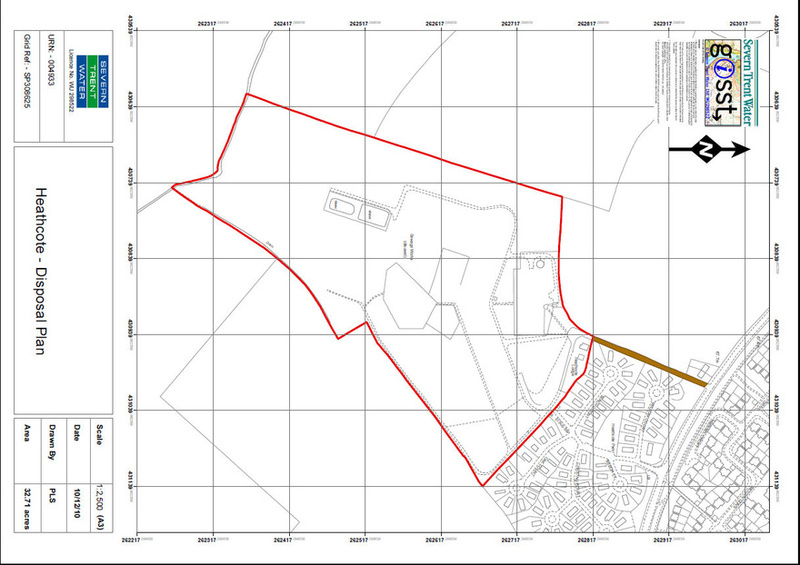 A planning application for around 80 dwelling units on the 6 acres site is due to be submitted in October 2018.